Since opening in 2013 Bristol SU Lettings has played an active part in improving the moving experience for its students with its affordable quality housing solutions. Working within the community with local landlords and large housing developers we offer a wide range of accommodation options from rooms in house shares, self contained flats and short term lets. We specialise in student accommodation but also offer a professional lettings service, property sales and full property management. So whether you’re looking to let, rent, buy or sell we could be just the ticket! We know how expensive moving can be so you’ll be super pleased to know as a tenant using our lettings service there are no agency fees to pay!! 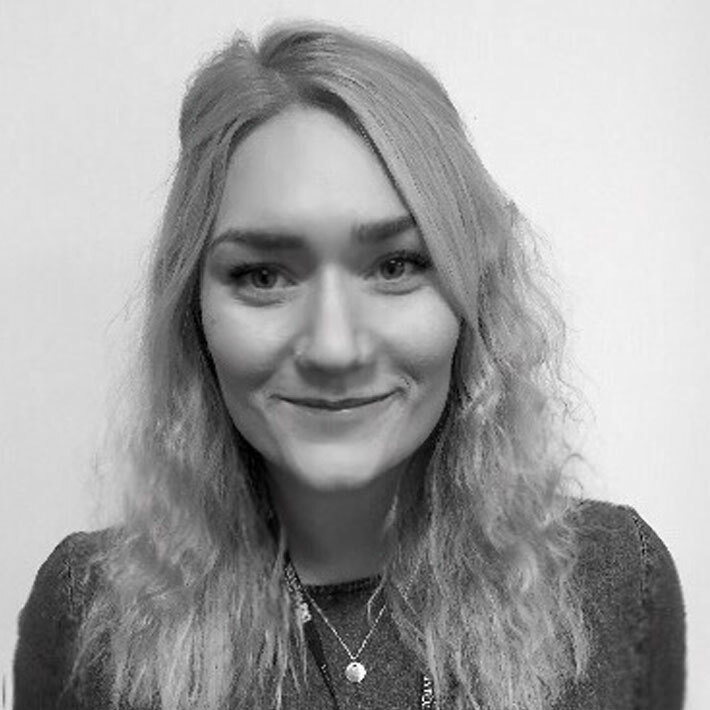 Bristol SU Lettings is headed up by experienced property professional Victoria Hanley and with her dedicated team you’ll be sure to get ethical, professional customer focused service every time. You’ll find us here Monday to Friday (except for Christmas of course!) at our Clifton based office on Tyndall Avenue in Central Bristol, our opening hours are 9.30am - 5.00pm. We're also happy to make arrangements for weekend appointments. We’ll sell your property for just 1% + VAT no more no less one fee competitively priced for all, we do all the things you’d expect from glossy sales particulars to an ad on Rightmove, for your free no obligation sales valuation from one of our property experts contact us today! We’re owned by Bristol Students Union so if you’re looking for a student investment in Bristol you can’t get closer to the horse’s mouth than this! We know what students want and are keen to work with property investors to ensure the market place is well stocked with great student houses, gone are the days of damp rooms and dodgy avocado bathroom suites… talk to one of our student property experts today about your next property investment or improvements you could make to an existing property we’re happy to pop out and assess the property with you free of charge. Here at Bristol SU Lettings we understand the importance of students connecting with their community, we reinvest all of our profits back into student activity which could mean that one of our lovely students could be walking your dog one day or tidying local green spaces the next! Victoria heads up the team and has over 12 years’ experience as an agent, you’ll be hard pushed to ask her a question she won’t be able to answer (property related of course!) She is fully ARLA trained and licenced and is also a member of the National Association of Estate Agents. 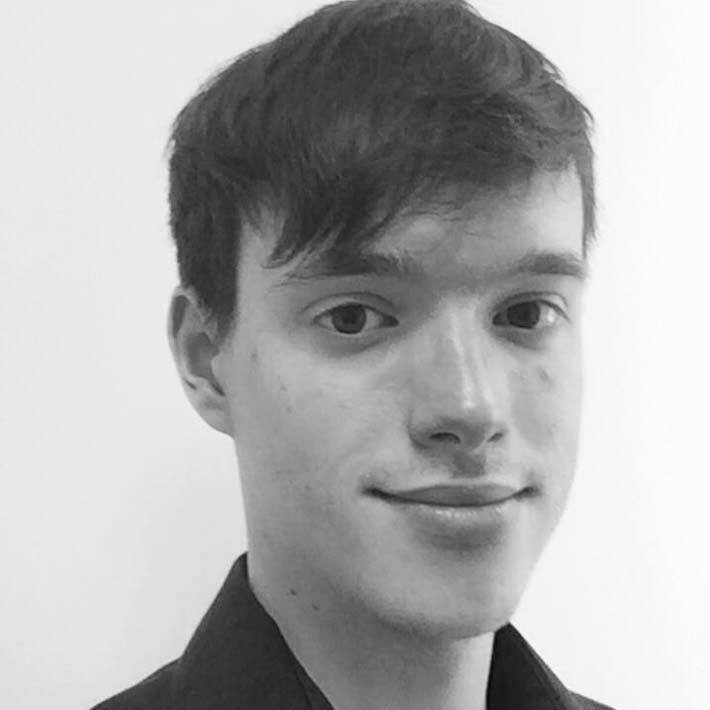 Alex is a recent graduate from the University of Bristol and is the newest member of the team, he takes care of property viewings and general enquiries. When Alex isn't looking around houses he likes to sing, play tennis and compete in the odd pub quiz! 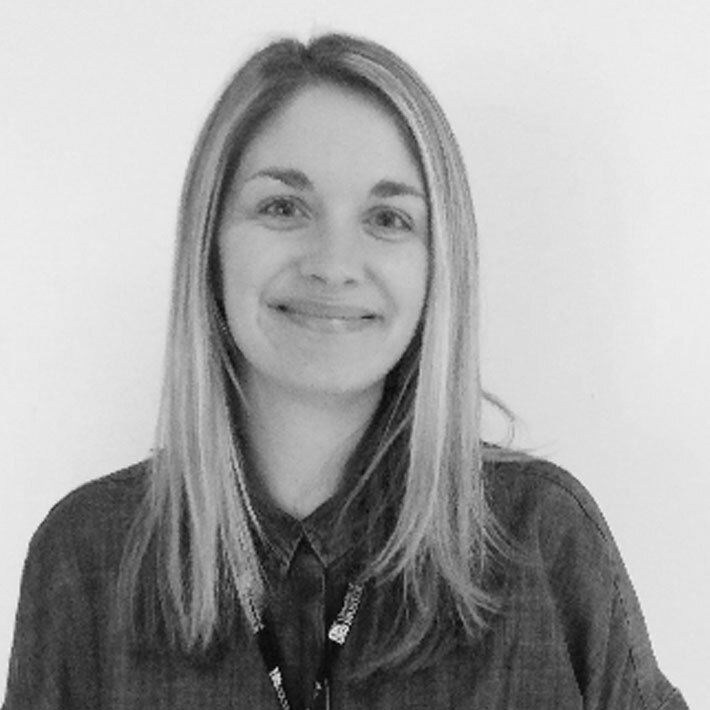 Georgie joined the team in 2015, she is responsible for the day to day admin and taking care of our managed portfolio, so if you have an issue with your house as a tenant it’s Georgie who’ll come to the rescue! 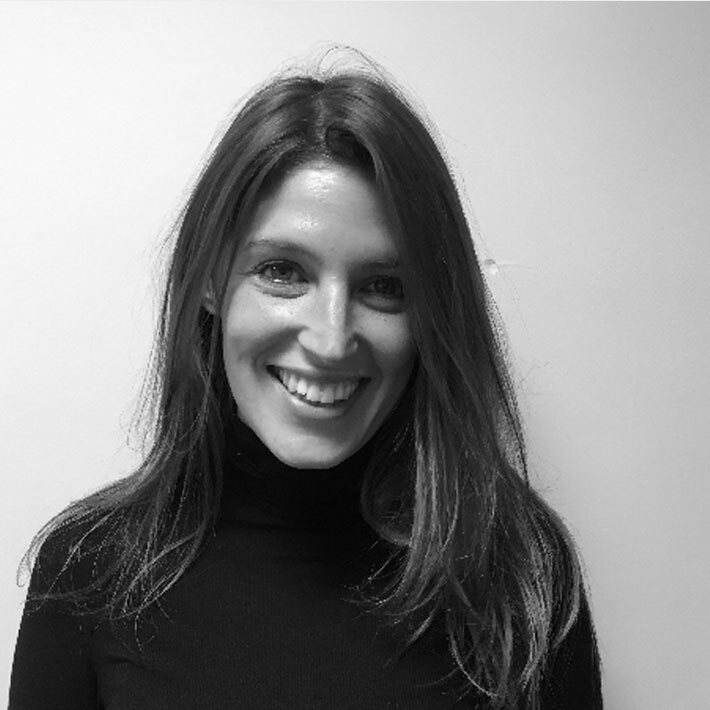 Emily joined the team in 2017 and comes with a vast range of experience both in Lettings and Estate Agency, she's originally from Devon but sunny Bristol has been home for over a decade now and there's not much she doesn't know about the property market here!